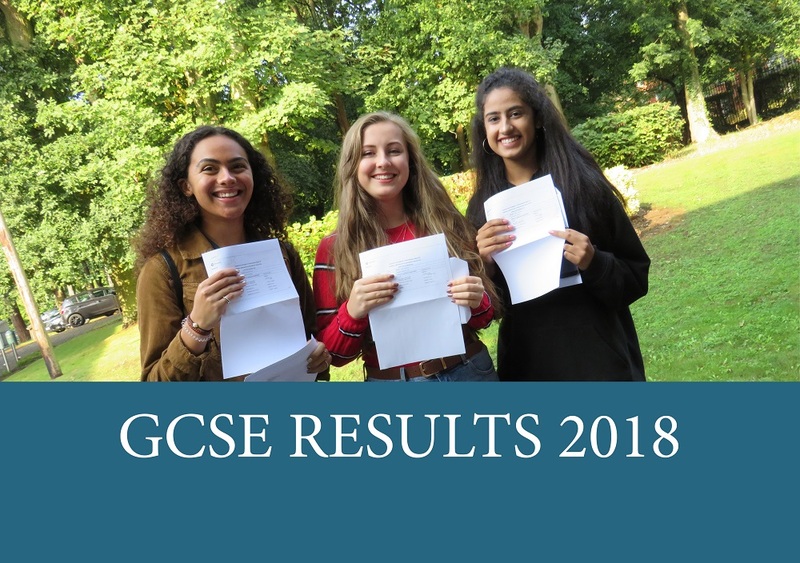 At A level, 43.6% of entries were graded A/A* and 68.2% were A*-B, ensuring our students successfully gained places at prestigious universities. At GCSE, 37.6% of all entries were A*, while 61.4% were A*/A. 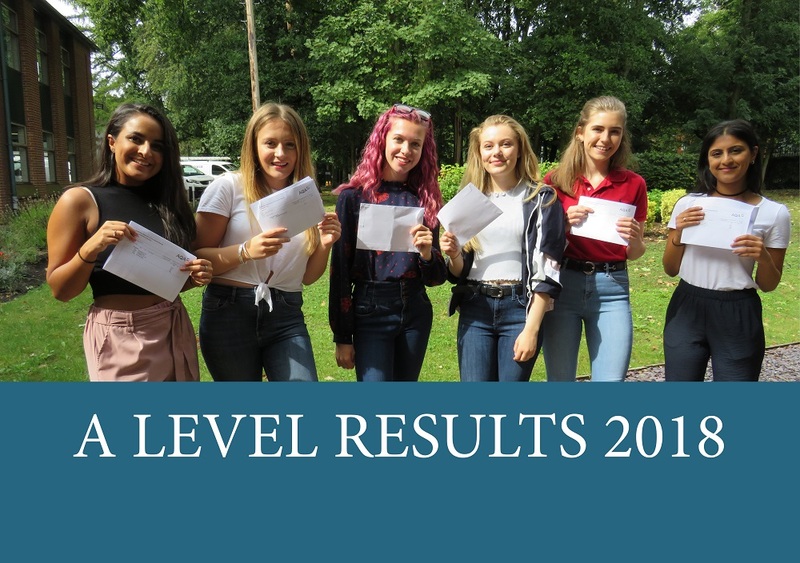 Please click on the photos below for a breakdown of our most recent GCSE and A Level results.